ChicExecs Secures Ghost Scream in The New York Times! Our latest feature is for our client Ghost Scream in The New York Times! 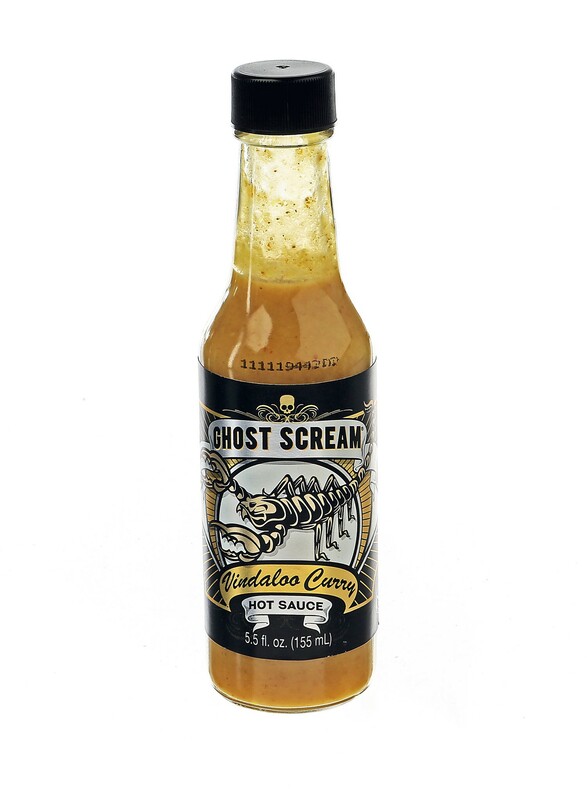 Ghost Scream is a SPICY CURRY hot sauce made with fresh Moruga Scorpion Peppers. Yum! Grab your Ghost Scream for your next dinner party or BBQ. Congratulations on the feature, Ghost Scream!